Happy hour isn’t just for drinks: find deals on raw and chargrilled oysters at these top spots. As the temperatures rise outside, the happy hour prices on raw oysters remain nice and low. Consuming raw oysters has the reputation of being something that’s only safe during months that end in “r,” but that couldn’t be further from the truth. Modern refrigeration makes it perfectly safe, and, in fact, I find enjoying freshly shucked cold oysters and an icy beer a much more suitable summertime option. 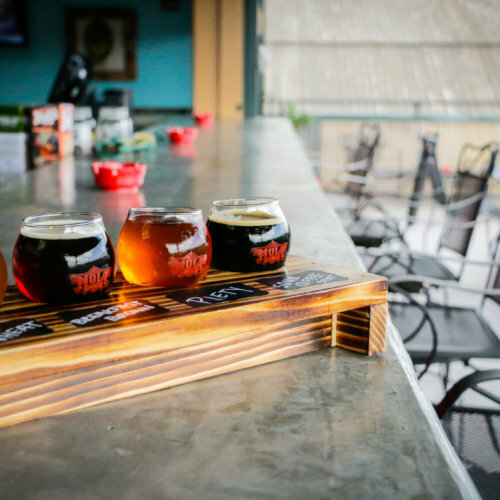 So, cozy up to the bar (in the A/C) and throw back a dozen on the cheap at these eight New Orleans spots boasting the best oyster happy hours in town. 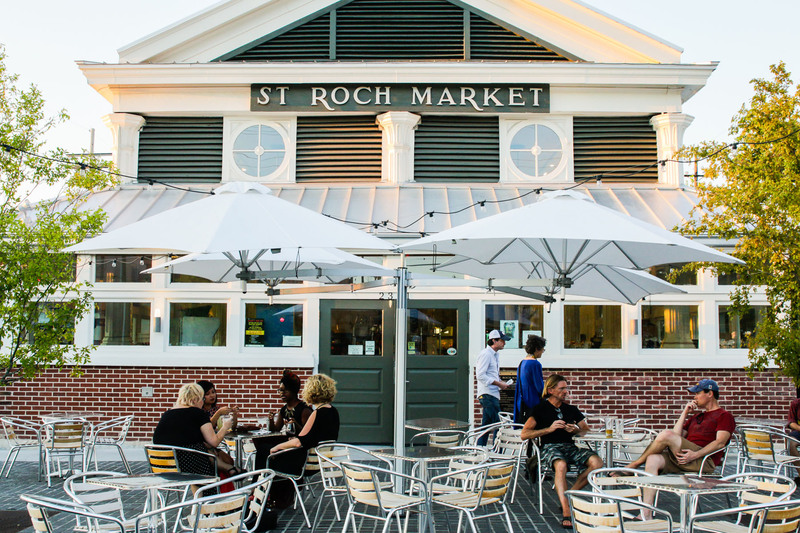 At Elysian Oyster Bar, oyster happy hour features specials on Captain Johnny’s raw oysters at $6 for 6 oysters Monday through Friday from 4-6 p.m. and everyday from 9 p.m. until close inside St. Roch Market. 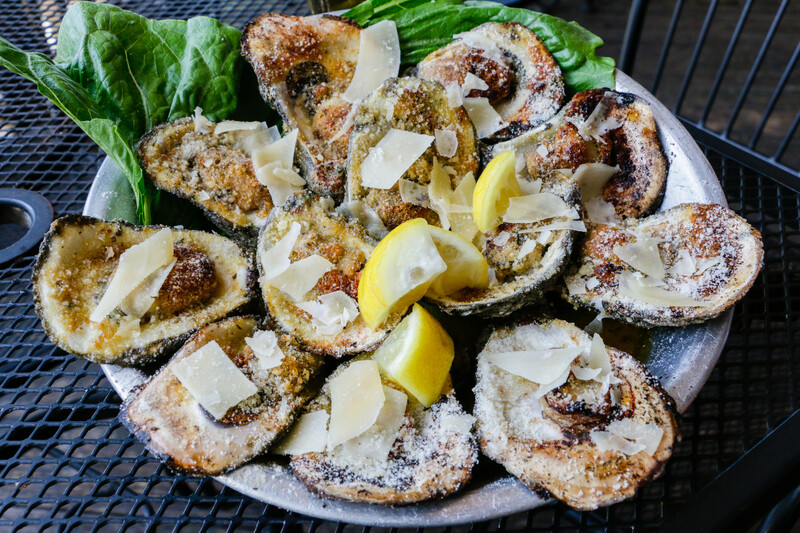 Located right off the streetcar line at the intersection of St. Charles and Napoleon avenues, this popular seafood restaurant has one of the best happy hour oyster deals in town. Let the oyster shuckers take care of you from 4 p.m. until 6:30 p.m. every day by serving up 50-cent oysters on the half shell. 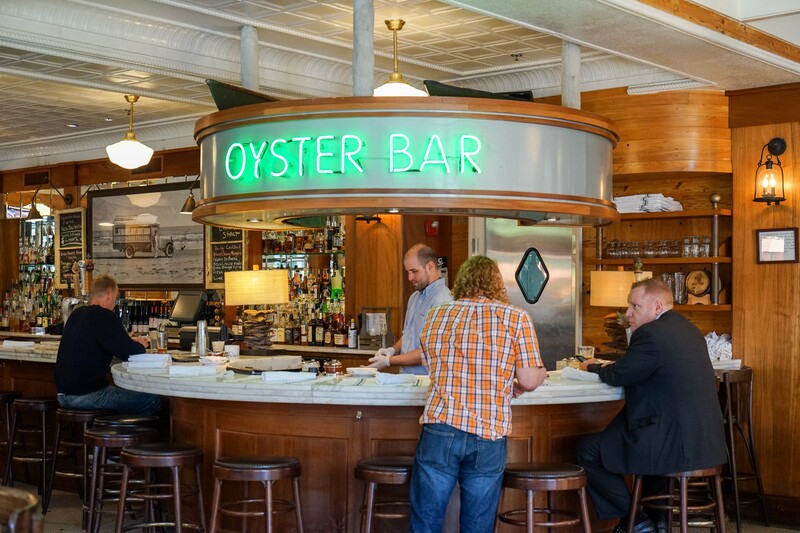 Shucking since 1913, Pascale’s is one of the oldest and most famous oyster bars in town. Known for their Italian food and barbecue shrimp, this Uptown eatery hosts a 3-6 p.m. happy hour with half-price raw oysters and half-price cocktails at the bar every Monday through Friday. The oyster shuckers have been there forever, so it’s an honor to mingle and break oysters shells with these pros. This restaurant gets its name from a city in South Louisiana where fishing and seafood is not just tradition, it’s a way of life. Enjoy the fruits of the Gulf every Monday through Friday from 4 p.m. until 6 p.m. with 75-cent oysters on the half shell. Close your eyes and slurp a few back — you just might forget you’re in the CBD and not a fishing camp. A quick streetcar ride away from downtown will drop you at the front door of this St. Charles Avenue hot spot for drinks, burgers, and some great deals on oysters, which includes 25-cent raw and $10 char-grilled with the purchase of an adult beverage everyday from 4-8 p.m.
Can you actually find great food on Bourbon Street? You better believe it. At Bourbon near Canal Street, this Ralph Brennan family restaurant has been feeding hungry locals and tourists for decades. Stop in for 75-cent raw oysters on the half shell every Monday through Thursday from 3-5 p.m. And don’t forget to try the barbecue oysters with Crystal hot sauce and house-made blue cheese dressing! Lüke is an homage to Franco-German brasseries with great cocktails and a massive raw bar. Raw oysters are available every day from 3-6 p.m. for 75 cents. Also, don’t miss out on the French 75 — it’s one of the best in the city. 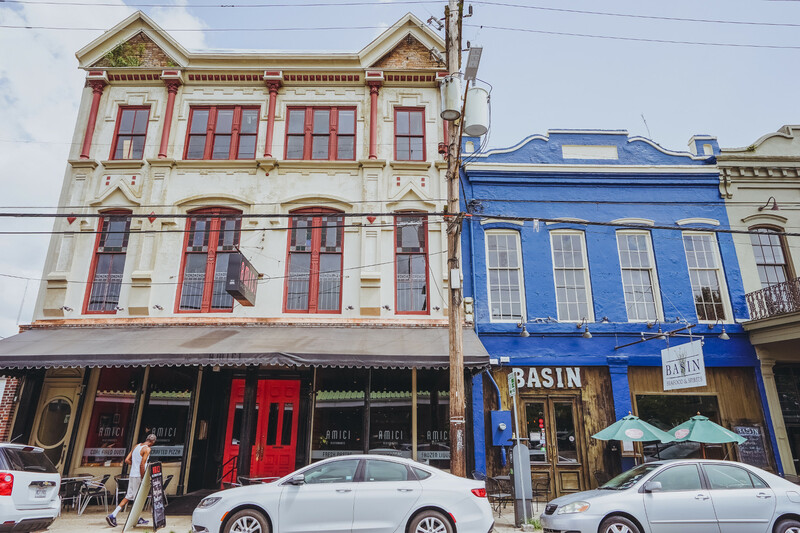 Magazine Street in between Washington and Louisiana Avenues is a mecca of shops, restaurants, and dog-friendly bars. If you’re looking for the local experience, be sure to check out Basin, the sister restaurant to Baru Bistro, owned and operated by Edgar Caro. Enjoy local vegetables and Gulf seafood in each freshly-prepared dish — and don’t miss out on 75-cent oysters every Monday from 3 p.m. until close.